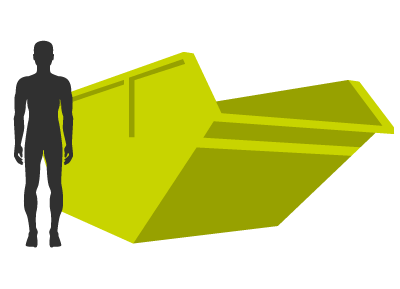 Don’t spend time making unnecessary trips to the tip, hire a skip from Valley Trading and take the stress out of your project. The worst thing is having to stop midway through a job to do a tip run, there’s nothing more frustrating when you’re halfway through installing a kitchen. 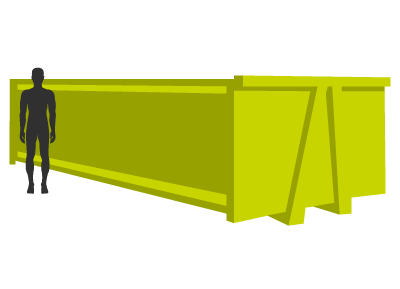 At Valley Trading we take the stress out of waste management, we have a variety of skips available to hire ranging from a 2yd skip to our largest 35/40yd roll on roll off skip. 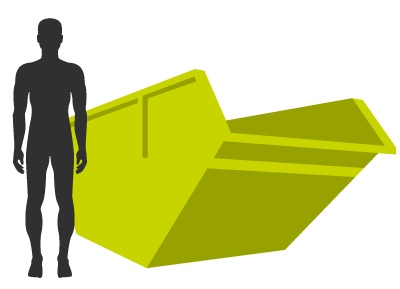 When your skip is full, simply give us a call and we’ll come and collect it for you. With Valley Trading you can be confident that you’re making an environmentally friendly choice. 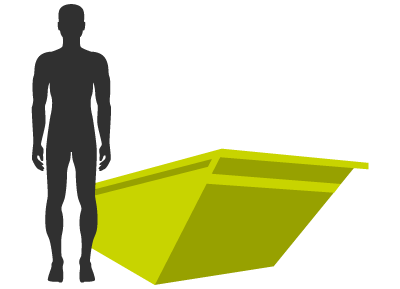 We currently recycle 95% of waste that goes to our recycling centre. We’re constantly working to try and improve our recycling rate and reduce our impact on the environment. At Valley Trading you’re guaranteed fantastic customer service, value for money and an efficient waste management service. 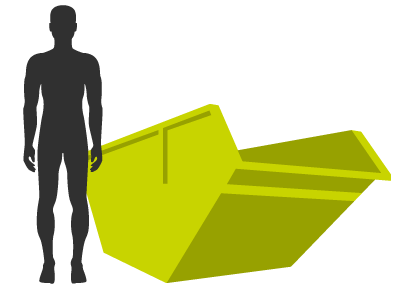 To find out more about skip hire options available in Tetbury contact our team today either by giving us a call or filling in our form online and we’ll get back to you.